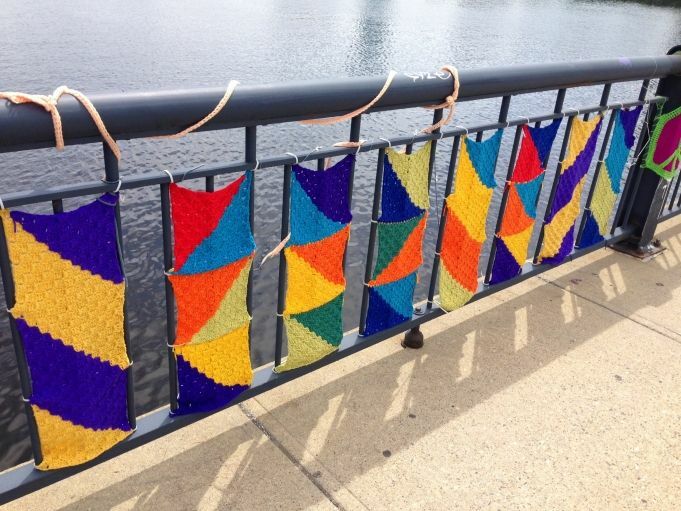 I love a good yarnbomb project. Thanks to @cupcakefaerie I found the story on PRI about The Joining Project. 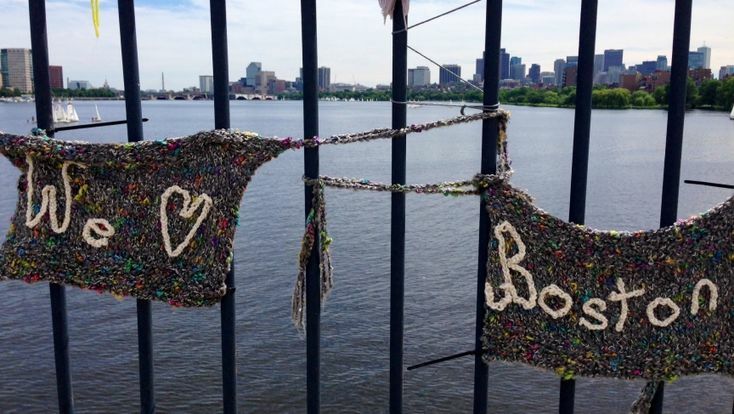 A collaborative yarnbombing of the bridge connecting Cambridge with the city of Boston. 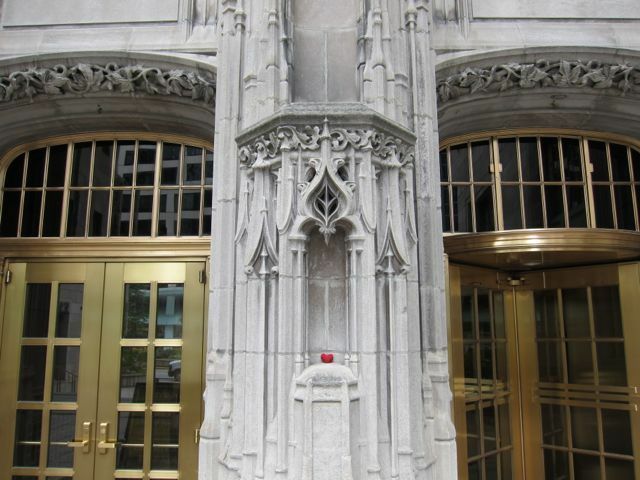 Go view the rest or even contribute to its growth.